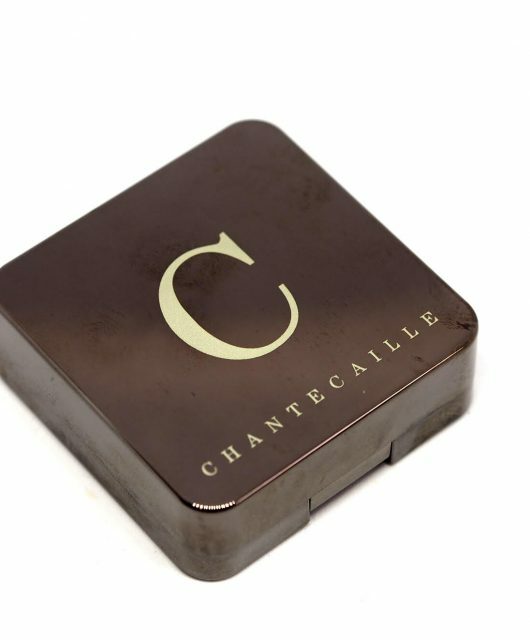 Whatever else you might say about Guerlain, it’s a brand that gives good bronze! 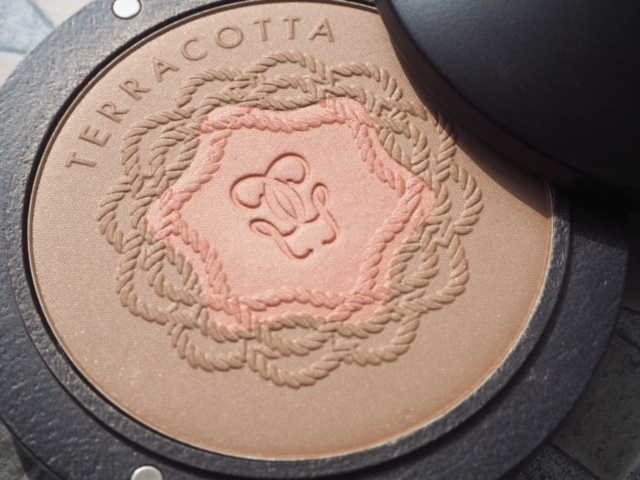 Every year, Guerlain produces a special edition of their bronzer, and this year it’s this one: Guerlain Terracotta Pause D’été. I still don’t think that the Emilio Pucci edition will ever be beaten, but this is pretty enough if you like to have something a bit special. See! 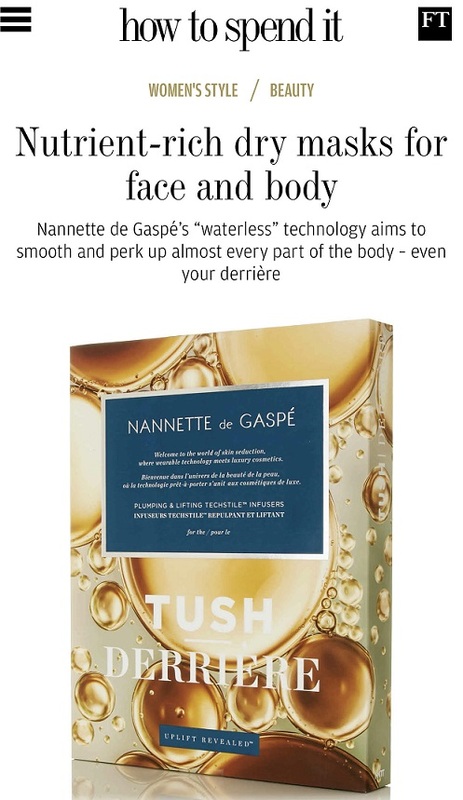 The limited editions come in a wooden pot with a fierce metallic lid – no slipping off – and have a gorgeously summery scent which is an olfactory scene setter for beachy things. 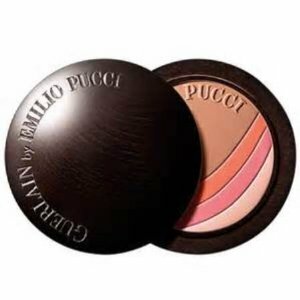 Although the Emilio Pucci bronzer is in my box of special, keep for ever stuff, I sort of wish I’d started collecting these bronzers sooner because looking back, they’ve had some beauties. 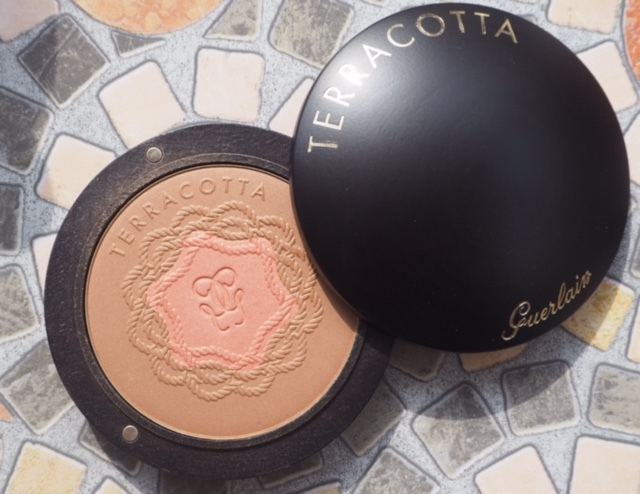 Guerlain Terracotta is one of the most reliable bronzers in terms of diffusion and staying power – although they’ve been producing bronzers for a long time, bronzer is a beauty category that has really taken off so they have more competition than ever. 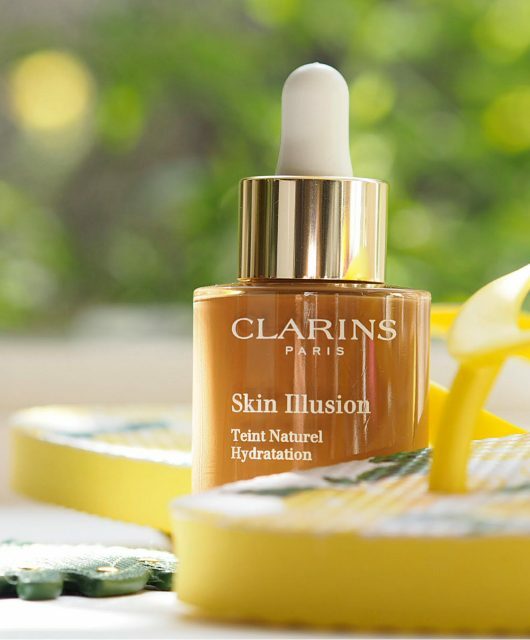 Their regular Terracotta bronzers are constantly evolving – if you’re very fair skinned, look out for 00 Clair Blonde, a new shade. 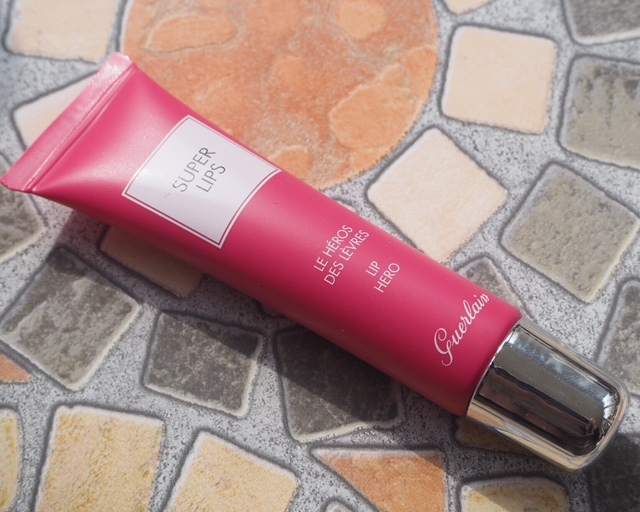 While the limited edition Terracotta doesn’t launch til July (which is very late), Guerlain Super Lips should hit counters by the end of this month. 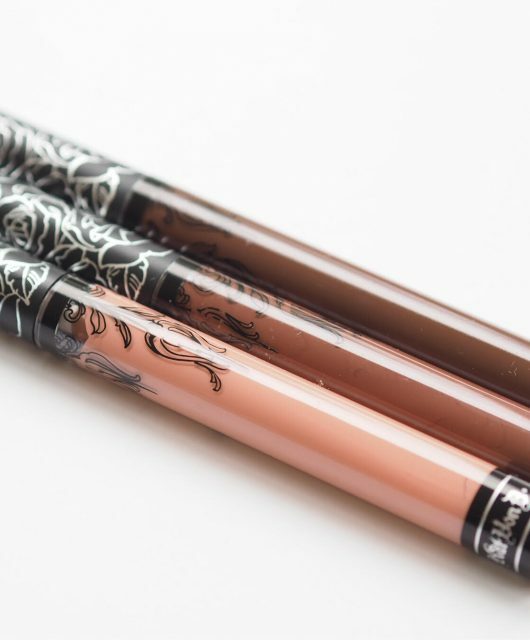 Described as a lip ‘hero’, it’s a honey-shade frosted balm (grapeseed oil) with a vanilla scent that’s completely transparent when it’s on the lip. 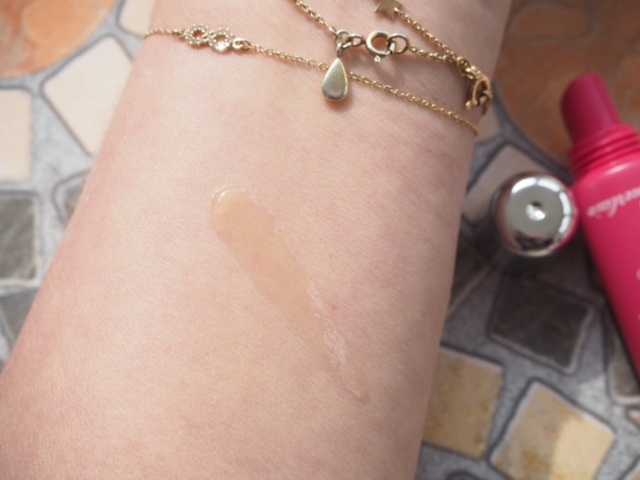 As balms go, it’s a lovely one – the merest shimmer on the lips and and a soft, emolient feel, but it’s not really doing anything over and above, so it’s a luxury choice balm. I don’t have prices yet for either of them so I’ll update when I do. Does A 14 Year Old Need An Eye Cream? Oh boy! I finally just took the plunge and bought the Gurlan Terra-cotta four season bronzer in 03 Brunette. 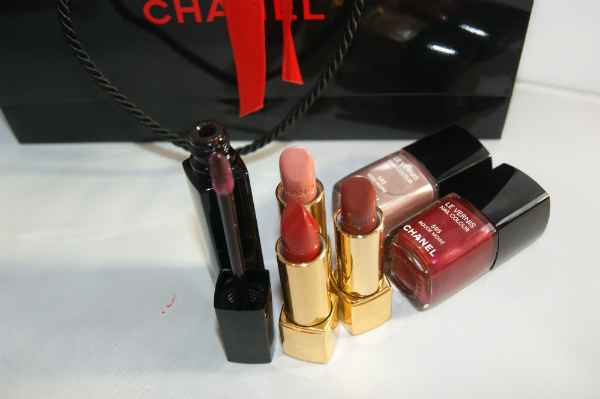 Now I want the sugar lips and the new bronzer!